The blue sapphire gemstone engagement ring has been a piece of jewelry with an endearing popularity. For thousands of years, sapphires have mesmerized millions of people all over the world with their otherworldly beauty. While most people immediately think of diamonds as they hear about engagement rings, the history of sapphire embedded engagement rings is as every bit as fascinating as their diamond counterparts. From the very beginning, the sapphire stone has been associated with purity. 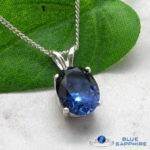 Even though the blue sapphire gemstone is the most common variant of this stone, you can also find them in other attractive shades like orange, yellow, pink and green. 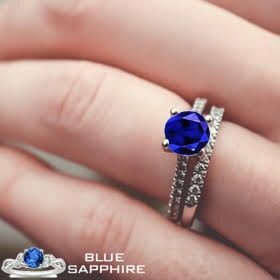 If you are looking to buy a Valentine’s Day gift for your loved one that she is going to enjoy for a very long time, you should definitely give her a sapphire engagement ring. You can buy blue sapphire from an online store and then get it made into a ring. Alternatively, you can also go for nicely crafted ready-made rings that may come with additional embellishments. In any case, you can never go wrong with a beautiful sapphire ring. A Valentine’s Day gift is supposed to make your lover’s day a great one and this can be the perfect gift for her when you are looking to pop the question. 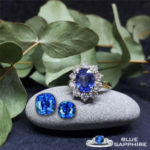 You may decide to buy blue sapphire online when you learn that plenty of celebrities choose to give blue sapphire engagement rings to their loved ones. The reason for this is that celebrities are often flamboyant and highly expressive when it comes to showing their affection for someone. They often desire their engagement to be a larger than life even. So it is no wonder that they would choose the best gemstones when it comes to proposing to their beloved partner. 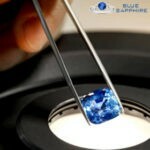 The sapphire has always been regarded as an extremely beautiful stone and therefore it is no wonder that a lot of celebrities share a special liking for it. 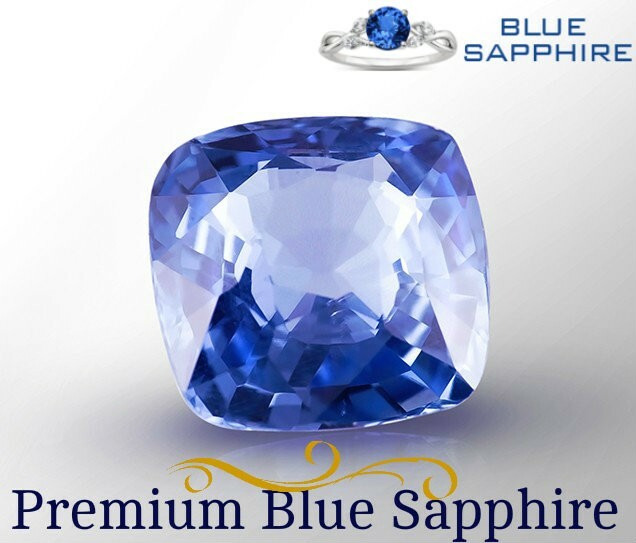 Following the trend set by celebs, many stores these days offer blue sapphire online. Some celebs who are known to wear blue sapphire engagement rings. Over the years, their engagement rings have garnered a lot of media attention due to their brilliance.